This title is in "Blu-Ray Audio Format". This 1977 release, A Farewell to Kings, RUSH's fifth studio album, was recorded at Rockfield Studios in Wales and mixed in London's Advision Studios. A Farewell to Kings became the band's first U.S. gold-selling album within two months of release, and went platinum. The singles included 'Closer to the Heart' and 'Cinderella Man,' while the album peaked at #33 on the Billboard 200 and #22 on the U.K. album charts. 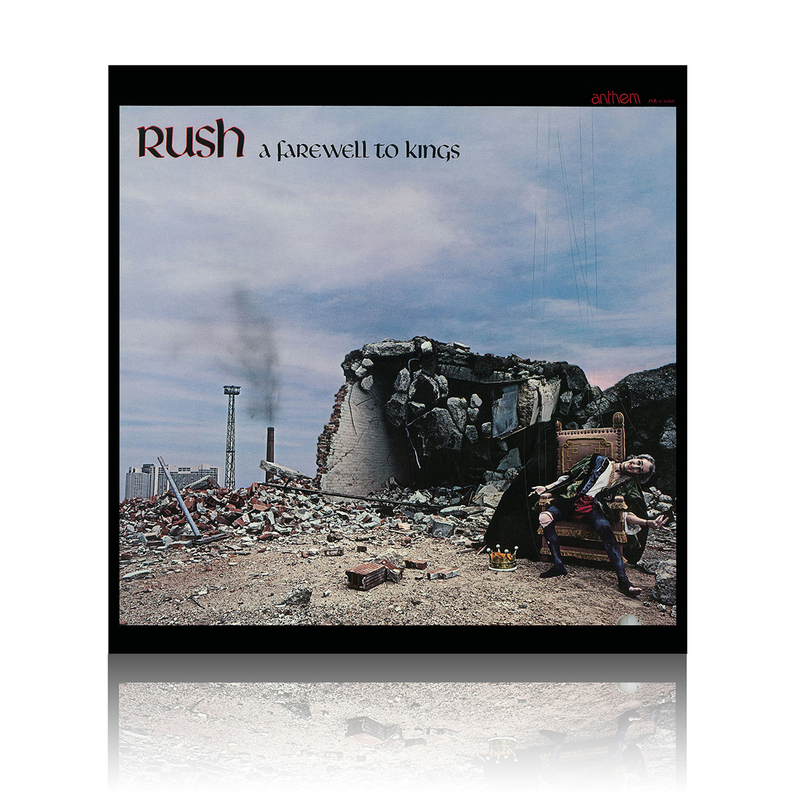 A Farewell to Kings Blu-ray audio disc features 96kHz 24-bit audiophile 5.1 surround sound and stereo mixes of the entire album.